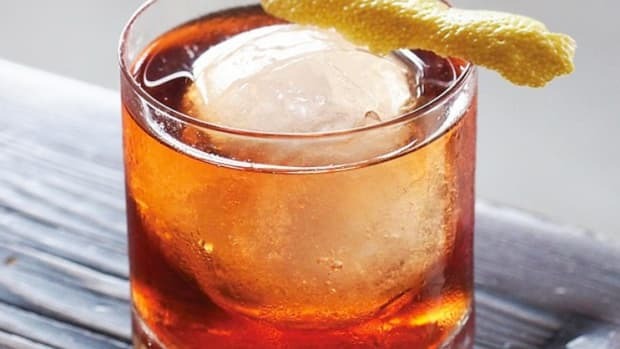 From Scotch to bourbon, rye and more. 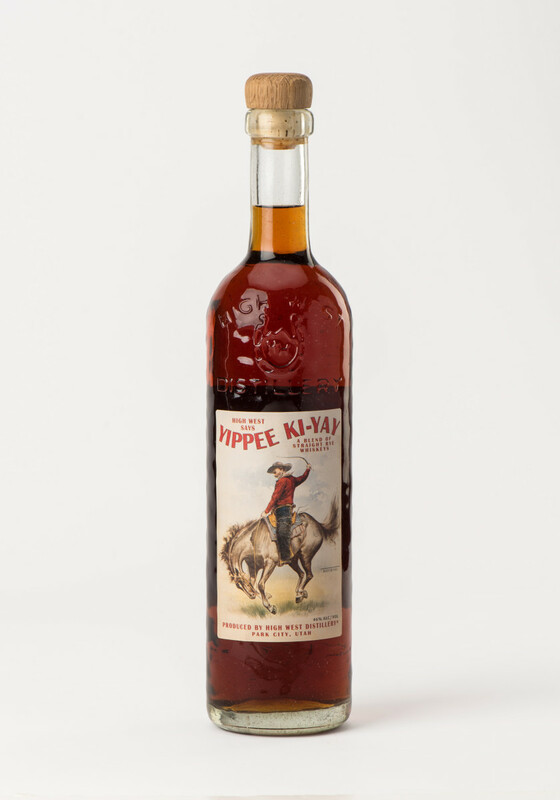 This cool-looking new limited edition rye from High West, Utah’s first legal distillery since 1870, due out May 1, is aged in vermouth and Syrah wine barrels giving it cinnamon, herbal and blackberry overtones. 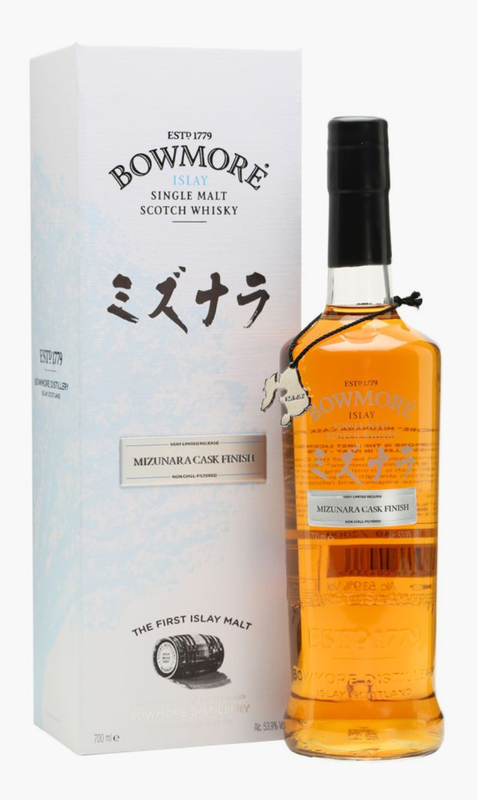 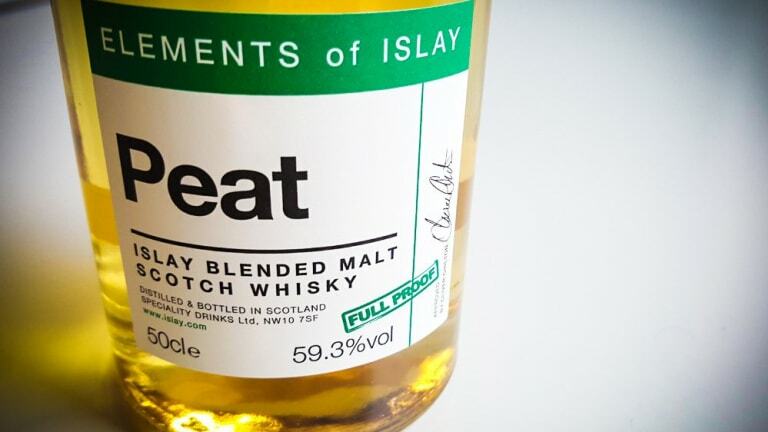 The famed Islay distillery calls this single malt drawn from a variety of casks including first-fill ex-bourbon barrels, quarter casks and ex-sherry hogsheads the “world’s most richly flavored Scotch whisky”. 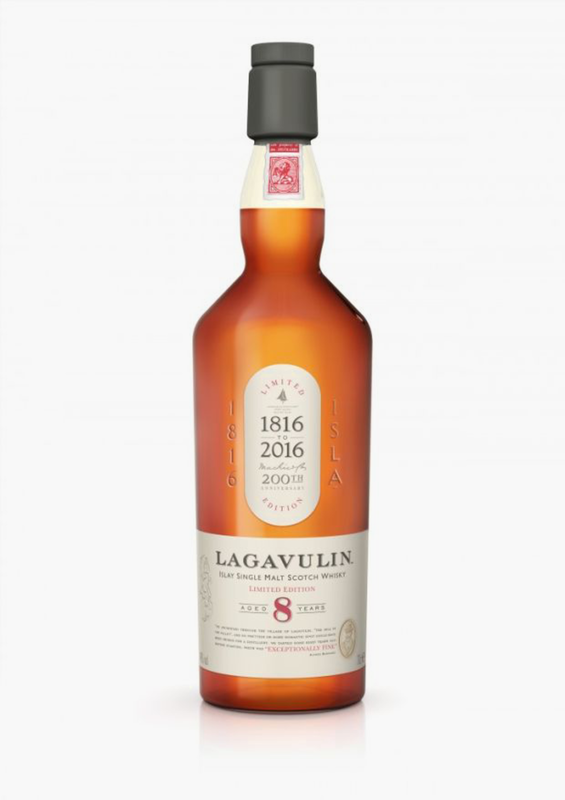 Lagavulin, the super-smoky Islay single malt, is celebrating its 200th anniversary with this limited edition 8 year old expression, dedicated to Britain’s most famous Victorian whisky writer, Alfred Barnard. 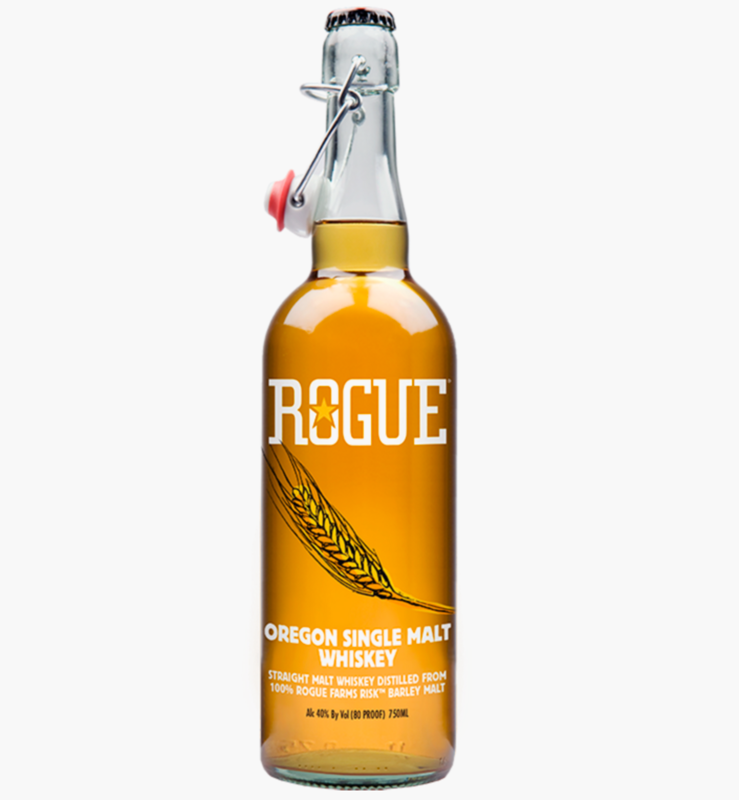 Oregon-based Rogue's first whisky is made using Rogue Farms Risk malt grown and floor malted by hand at the company's Barley Farm in Tygh Valley, and the spirit is aged in a special Ocean Aging Room cooled by salty sea air. 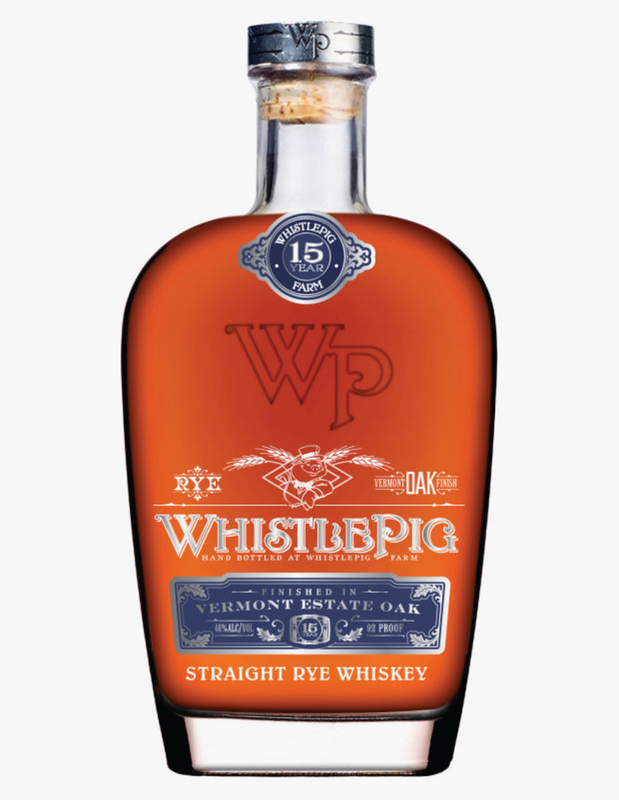 This highly matured, handcrafted "farm-to-bottle" rye is aged for 15 years and finished in custom charred barrels made from Vermont White Oak trees logged on The WhistlePig’s Farm in the Green Mountain State. 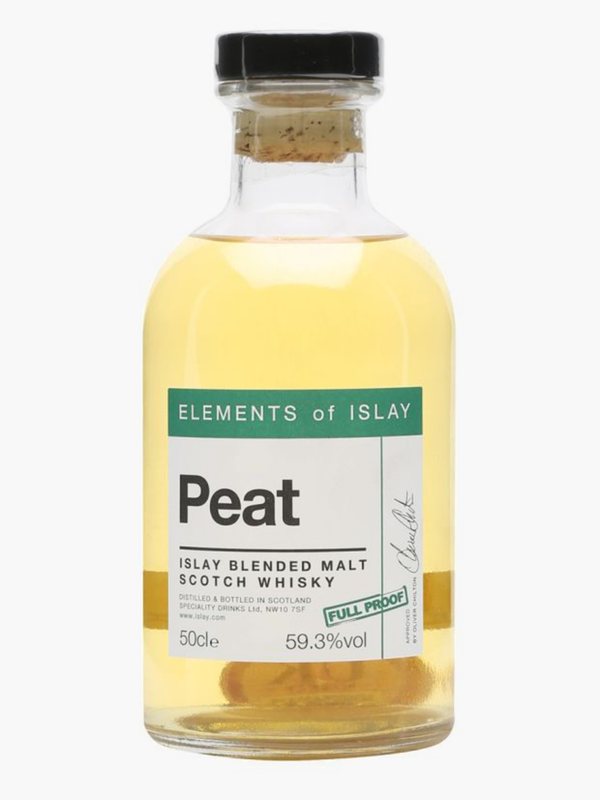 The Elements of Islay series is one of the best-designed whiskies in the world in addition to being super tasty, especially this new blended expression dedicated to the peat that gives Scotch its unique smokiness. 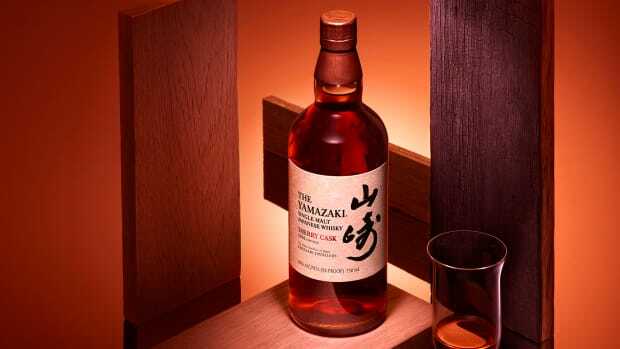 The legendary Tennessee distillery's first new grain recipe in more than 100 years resulted in a 94-proof spirit crafted using 70 percent rye, 18 percent corn and 12 percent malted barley grain. 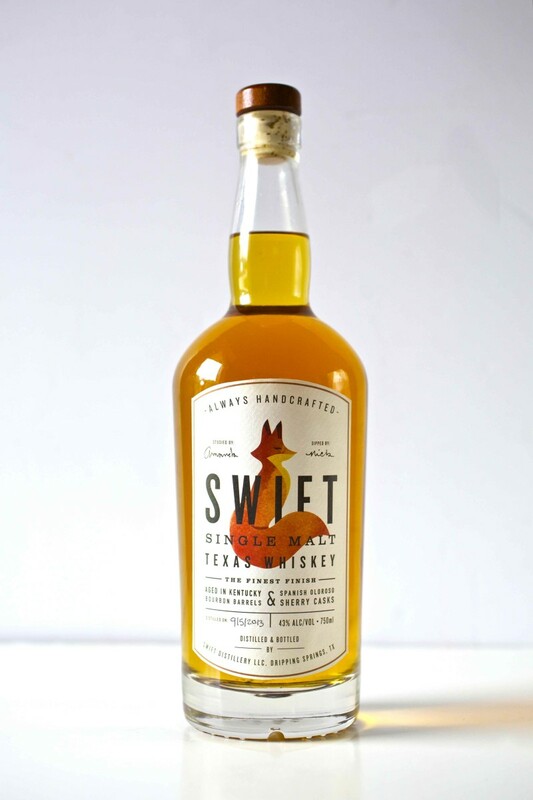 Minnesota is the unlikely origin of this artisanal small batch, smooth, rich bourbon with a mash bill that’s 75 percent corn and 25 rye, both of which come from farms near the distillery. 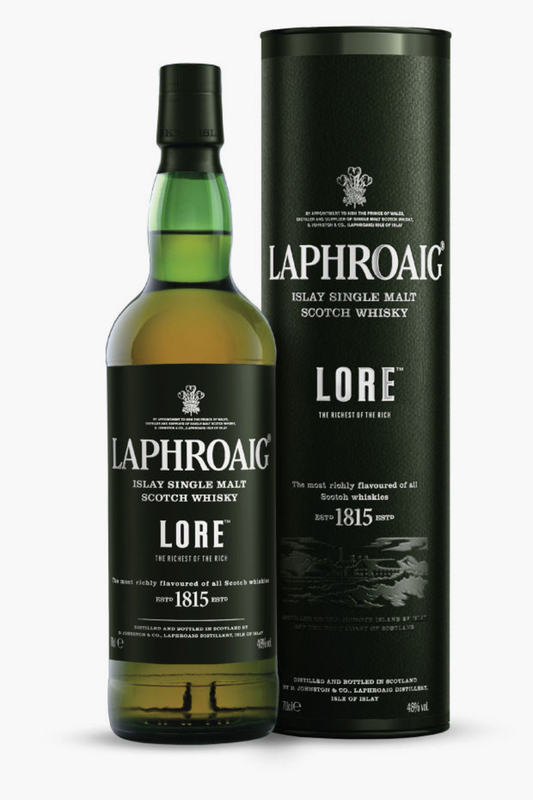 A single malt whiskey in the tradition of Speyside, Scotland, made in Dripping Springs, Texas, this is a smooth and buttery spirit with notes of toasted vanilla, chocolate and flowers. 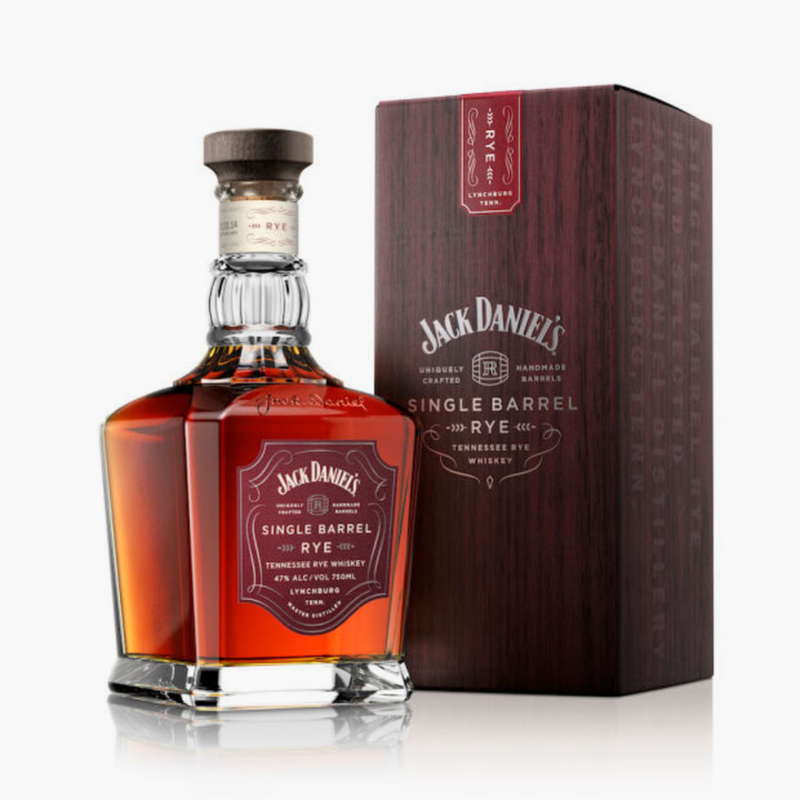 This exclusive new $270 Irish whisky is matured in American oak bourbon barrels and then finished in virgin native Irish oak casks imparting flavors of butterscotch, ripe banana, cinnamon and oak. 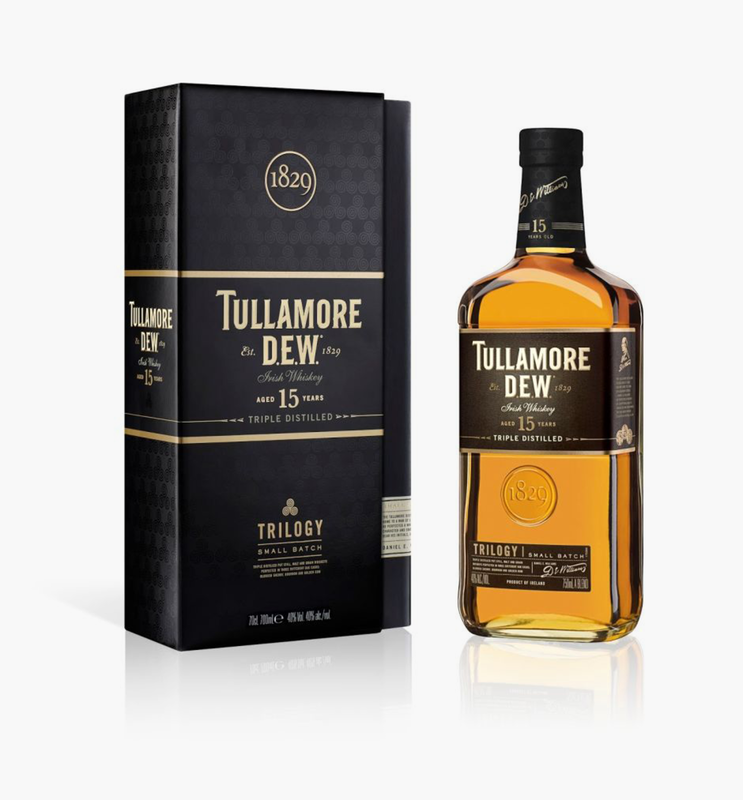 Tullamore's latest expression is a 15 year old version of its iconic triple distilled, triple blend Irish whiskey, matured first in bourbon barrels, followed by Oloroso sherry butts and finally rum casks. 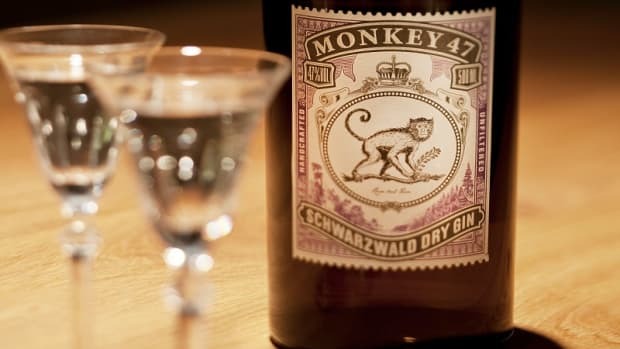 Bottoms up.